"Your film will stick with me for a long time and I don't know if that's a good thing or a bad thing"--Audience member, Annapolis Film Festival. 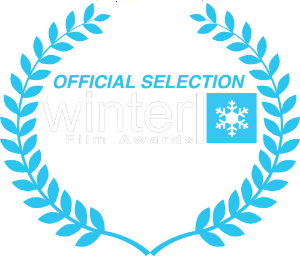 CONSOMMÉ SCREENed AT THE WINTER FILM AWARDS IN NYC AT CINEMA VILLAGE ON FEBRUARY 24 AND FEBRUARY 25. CONSOMMÉ screened at the annapolis film festival april 2nd and 3rd.